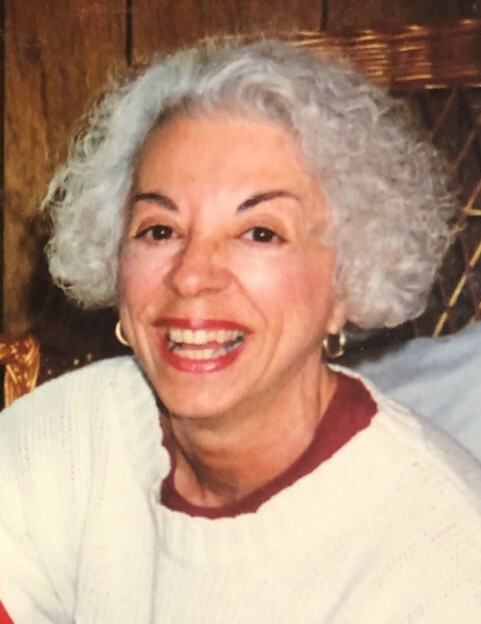 Obituary for Mary Jane (Caruana) Sawyer | Cheche Funeral Home Inc.
Mary Jane Sawyer, 82, Formerly of Howard Street, Auburn, New York, died Sunday, February 10, 2019 in The Commons on Saint Anthony, Auburn. Mary Jane was born in Auburn, she was the daughter of the late John and Margaret DeStephano Caruana. She was a graduate of Auburn Central high school. Throughout her life she was an avid reader, enjoying suspense and thriller novels. She was an active member of Auburn’s Italian American club. Mrs. Sawyer is survived by her wonderful and caring son Thomas and by his equally loving and caring wife Rebecca of Auburn; also by her precious, beloved granddaughter, Carly Rose Sawyer; one brother John of California as well as several, nieces and nephews. It should be noted that Mary Jane was lucky enough to be survived by her tremendous, devoted and helpful neighbor, Maggie O’Keefe. In addition to her parents, Mrs. Sawyer was predeceased by her husband George “Cousin” Sawyer as well as her son Mark of New York City, both of which were devastating losses to Mary Jane. She was also predeceased by her brothers Leo and Steve Caruana. Mary Jane was known around town as an impeccable dresser. She loved traveling to New York City, taking the train every few weeks to visit her wonderful son Mark, who was involved in the fashion industry there. He would treat her to the newest trends in garments and beauty products, long before they would reach the shelves in Central New York.